We know how irritating it can be to have a seam broken in your carpet or a burned spot right where everyone can see it. 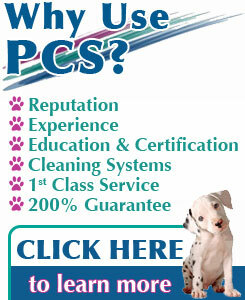 Now you can have those unsightly problems fixed fast, fixed right, and priced reasonably. We can also tighten loose carpet and fix those areas where the carpet has come out of the metal edging. It is no longer necessary to live with carpets that have torn or loose seams, wrinkled areas or burned spots. Professional Carpet Systems in Denver, Colorado can handle these challenges in a timely and very professional manner at prices that will pleasantly please you. After all, that is why we are called Professional Carpet Systems. And most importantly, all repairs are guaranteed for the life of your carpet.